Mexico is rich in wildlife species resulting from its range of ecosystems and habitats that include lowland tropical rainforest, temperate desert, montane forest and alpine tundra. It boasts over 800 species of reptiles and over 500 species of mammals and the highest number of rodent species in the world. Mammal species found in Mexico include opossums, manatees (fully aquatic herbivorous mammals), armadillos, sloths, anteaters, tamanduas, howler and spider monkeys, porcupines, agoutis, pacas, squirrels, chipmunks, beavers, gophers, prairie dogs, tapirs, kangaroo rats, voles, shrews, bats, whales and dolphins. Amongst the carnivores are ocelots, pumas, Mexican wolves and Mexico’s national mammal, the jaguar. 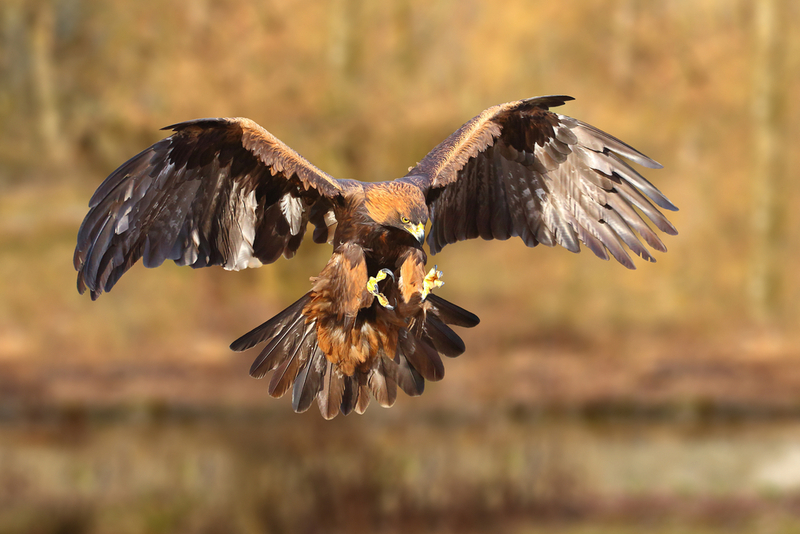 Mexico’s national bird is the golden eagle. Mexico is also home to albatrosses, tropicbirds, boobies, frigatebirds, snake-birds, pelicans, flamingos, vultures, macaws, parakeets, owls, hummingbirds, toucans, trogons, flycatchers and the tinamou amongst countless others. 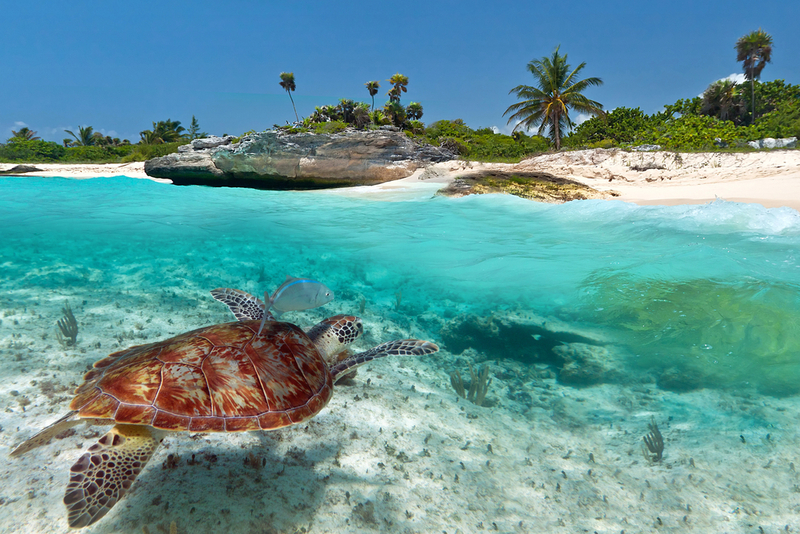 The national reptile of Mexico is the green turtle with seven of the eight sea turtles of the world living and breeding in Mexico. The country is home to numerous species of lizards, four species of crocodiles and over 380 species of snakes. 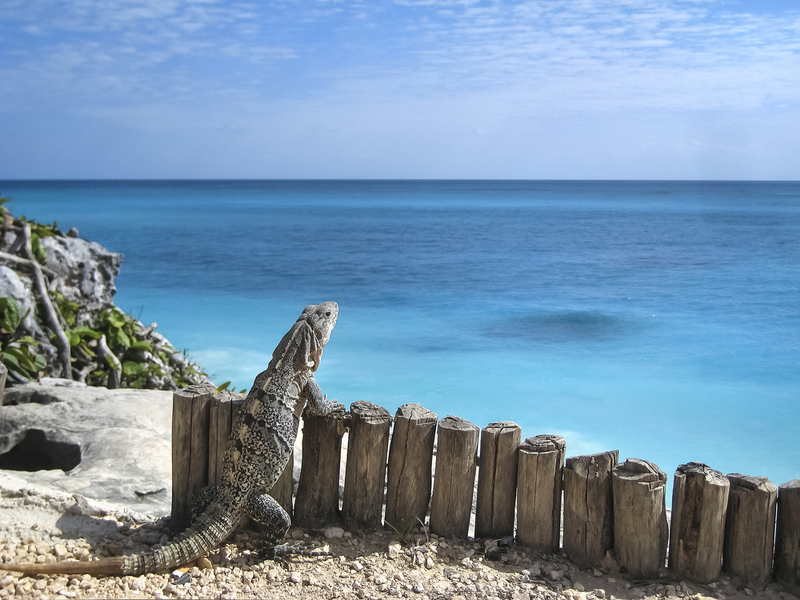 The Yucatan Peninsula alone boasts over 180 species of reptiles and amphibians. 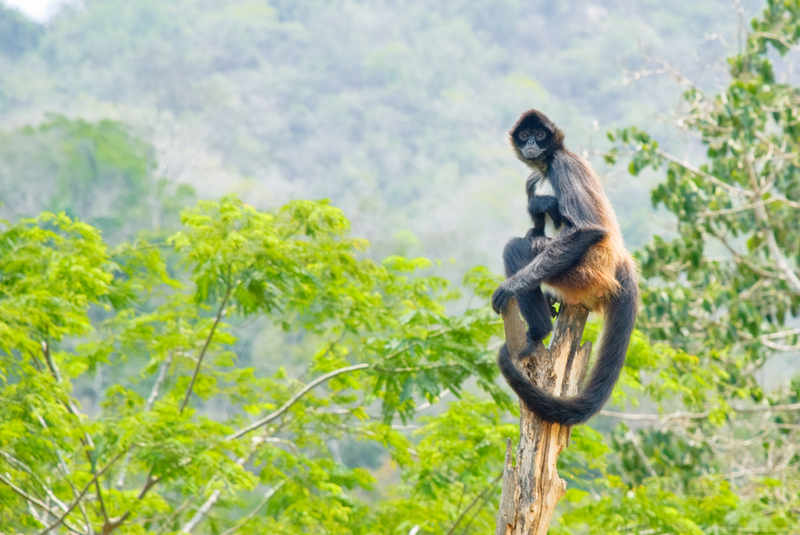 Are you interested in spotting all of the various wildlife species in Mexico? Chimu Adventures offers tours to South America and Central America as well as tailor-made packages. Click here for more information. Explore the vibrant and fascinating country of Mexico with this 13 day highlights tour, which can be customised to your liking.